The National Coin Week theme for 2016, Portraits of Liberty: Icon of Freedom, specifically celebrates the centennial of three of the most highly regarded US coinage designs since the opening of the first mint in 1793. 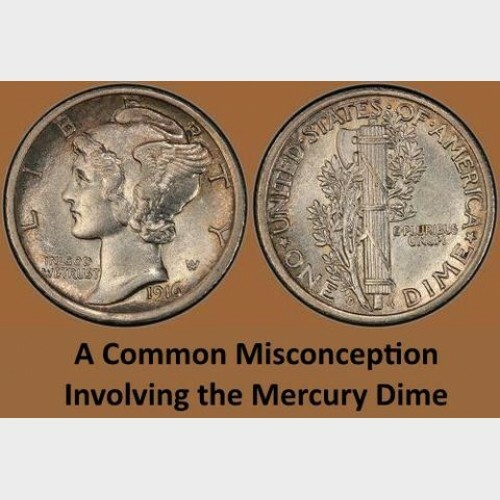 The “Mercury” dime and “Walking Liberty” half dollar of Adolph A. Weinman, and Hermon A. MacNeil’s “Standing Liberty” quarter were introduced in 1916. For the first time, dimes, quarters and half dollars had different designs (check the photos at the end of this article.) Artistically, these coins reflect the neoclassical design preferences of the early 20th century. Each day this week we will post an article on the United States coins whose designs are informed by, inspired by, or in some way support this year’s National Coin Week theme. Read more about special coins during National Coin Week on the Standing Liberty quarter.